If you own a business in Brazil that must export its goods to other areas, you know how important aviation is to the transportation of freight. Based on Brazil’s landscape, flight is sometimes the only way to get products to their destination in a timely manner, even domestically. 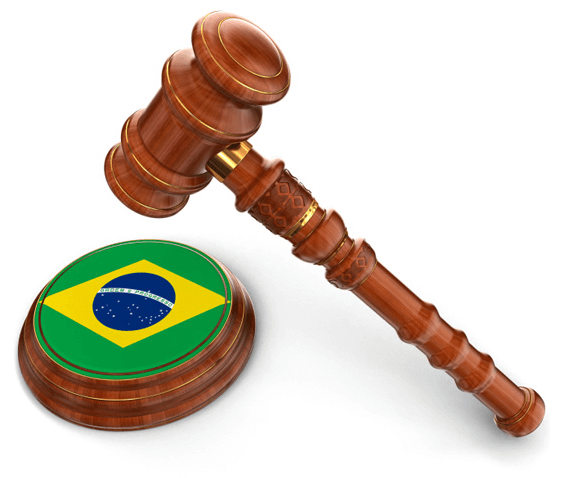 When flights travel within the limits of Brazil, whether they are commercial, private or military, they are subject to Brazilian aviation law. In Brazil, there are two types of aircrafts: military or civilian. The military planes belong to the Brazilian Air Force, or the FAB. All other forms of aviation are considered civilian. Obviously, if you were shipping goods within Brazilian, you would be operating civilian aircrafts. 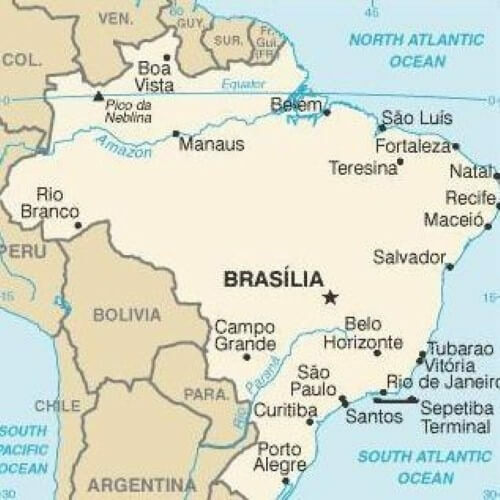 Air space in Brazil includes any waters that are included in the jurisdiction, and territory that is separated by those waters. Outside these limits are not regulated under Brazilian aviation law. ANAC, the National Civil Aviation Agency, regulates all civil aviation. The five board members of ANAC are appointed by the president of Brazil. Because of Brazil’s landscape, transportation by Air Taxi companies is common. These operate almost exactly like taxis on land, and if you own a business for which employees work off shore, you’ll likely need to hire an Air Taxi company. These companies are under strict ruling as Brazilian civilian aircrafts, so they are safe and reliable. If you are moving your business to Brazil or looking to expand there, you should figure out whether or not you’ll need to use aviation services. If so, you should learn about Brazilian aviation law, as it might differ from what you’re used to. Aviation is a major part of Brazil’s economy right now, as it is needed to transport many goods to different areas of the country and therefore expands business. Such expansion leads to economic growth for the individual businesses, and therefore for the country’s economic standing as a whole. There are more than 12,000 aircrafts in operation in Brazil currently, and more than 13,000 pilots. Clearly, the regulations set forth by aviation law are necessary to the safe and successful management of air space in Brazil.